First come first served. 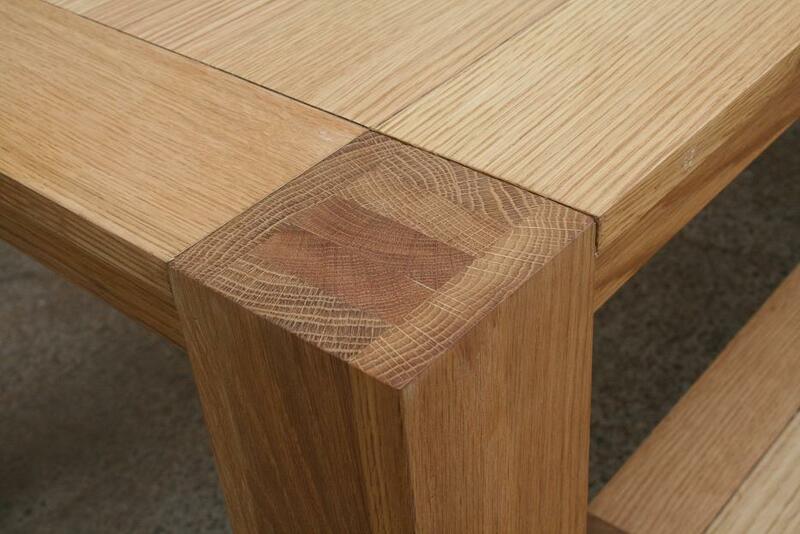 Order early to get the best tables and they are not expected to last long. Buy any of the clearance dining tables below and get 10% off any new dining chairs. 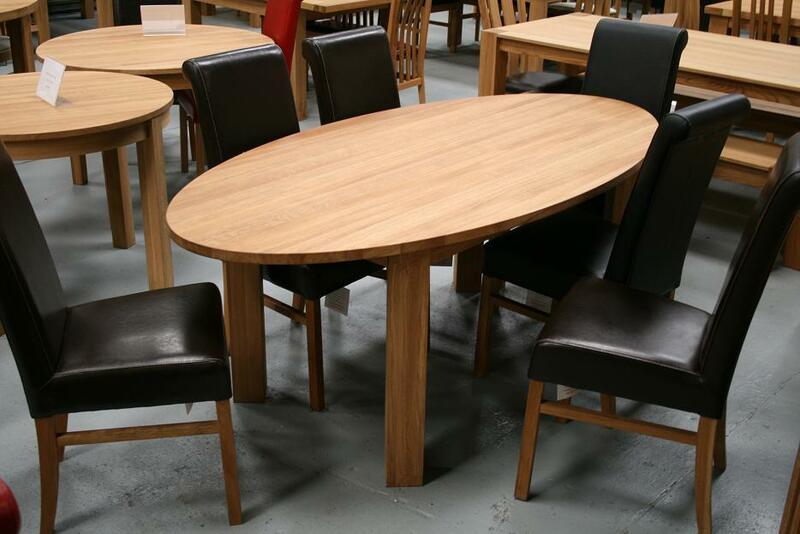 We encourage customers to make the trip to our Uttoxeter warehouse showroom to view these clearance furniture items and we have additional tables becoming available most weeks now with slight defects so keep an eye on this page for new items. The bigger the problem the bigger the discount on the tables. 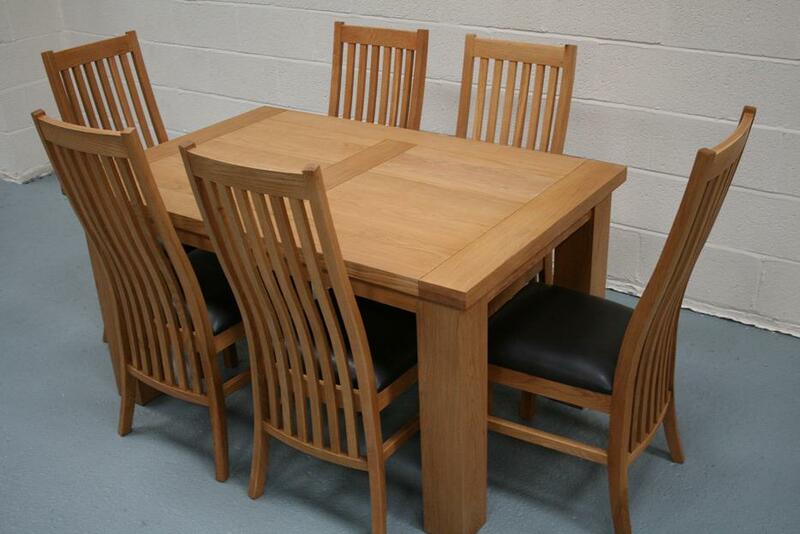 Year round discounts with our clearance dining furniture. We have other similar tables getting added in the next few days so please email us with the size and design you are searching for but our latest items are shown below. Many photo's are taken in our warehouse with poor lighting so please ask for more photo's if required and we will email them to you. Looking for a premium quality chair at a budget price? VIEW VIDEO - Why not consider our faux leather dark brown Emperor chair shown below for just £59.99 ! 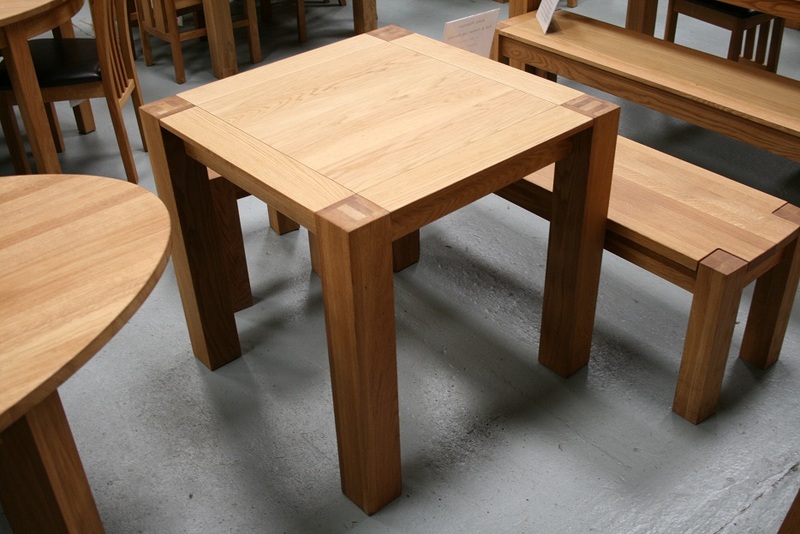 Ask us to add you to a list to be informed if one of the tables that you fancy becomes available in our clearance sale because of slight damage. 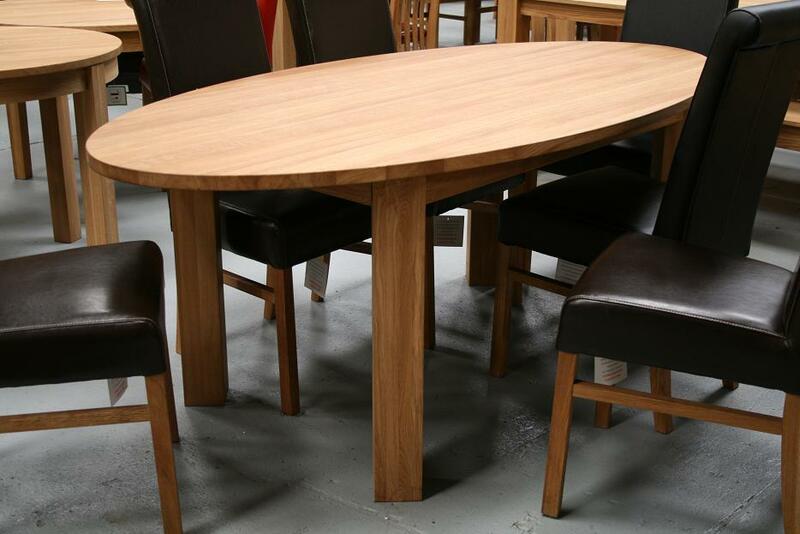 If you see an item that looks of interest in the video below please give us a call to discuss the item further or email sales@oakdiningsets.co.uk quoting the time in the video and we will send more details of the item. New items constantly getting added to this page as and when we get slight seconds to clear - Grab a bargain below!! Emperor Faux leather chair in dark brown for just £59.99 each !! 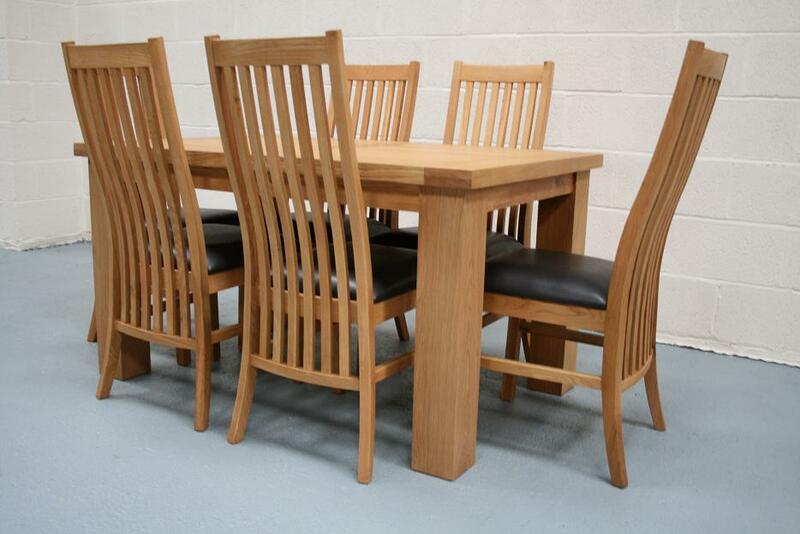 All these bargains below can be ordered over the telephone on 01889560787 or details confirmed by email at sales@oakdiningsets.co.uk All can be viewed in our showroom at ST14 8AX as we encourage viewings so that you can see that quality of what you are buying. 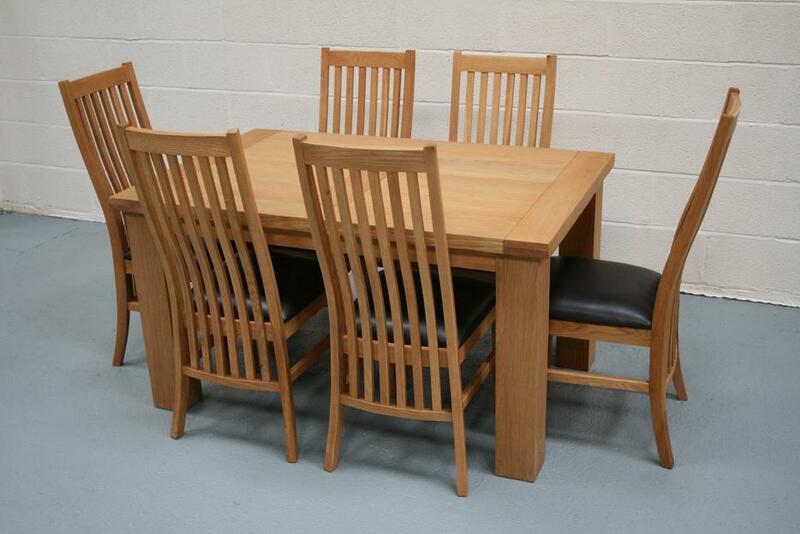 Riga 1.4m Oak Table with 6 Lichfield Solid American oak chairs and brown leather pads. 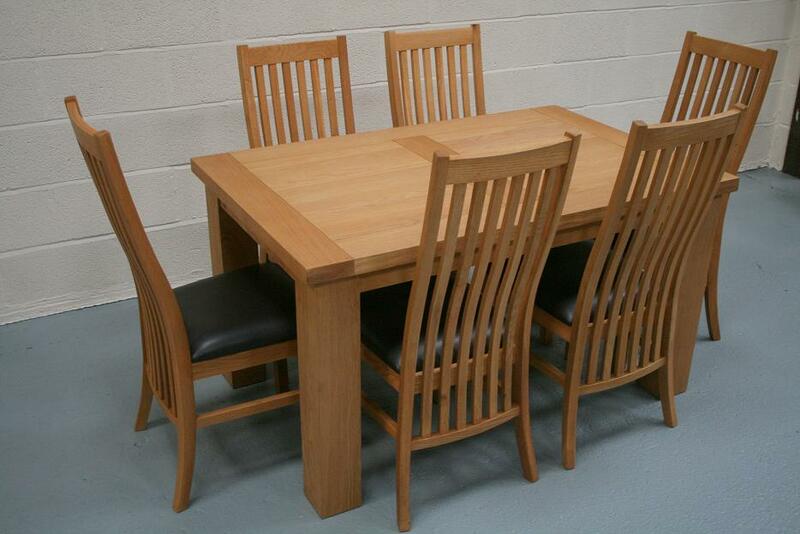 Special set price of just £699 ! 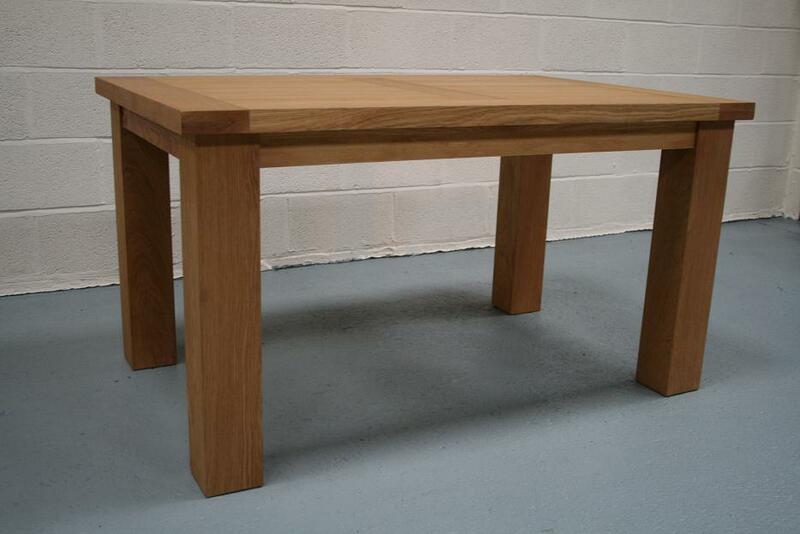 1.4m Riga oak table - Just £249 ! 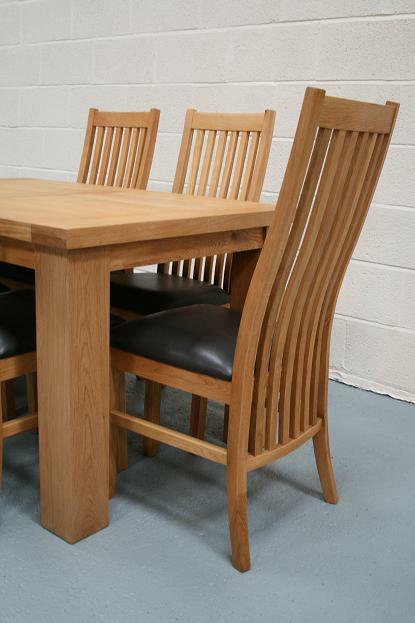 The stunning Lichfield solid oak chair. Just £84.99 each. 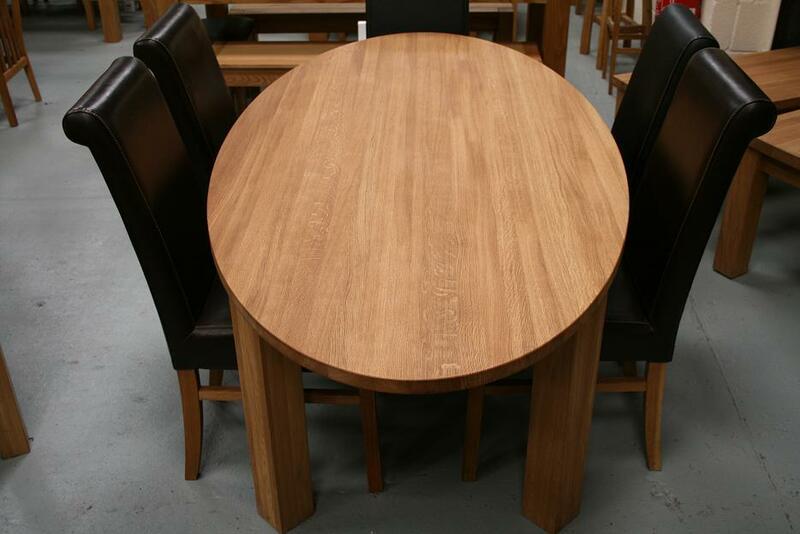 Faux Leather Dark Brown Emperor Dining Chair @ £59.99 - VIEW - VIDEO - LESS THAN £60 PER CHAIR ! 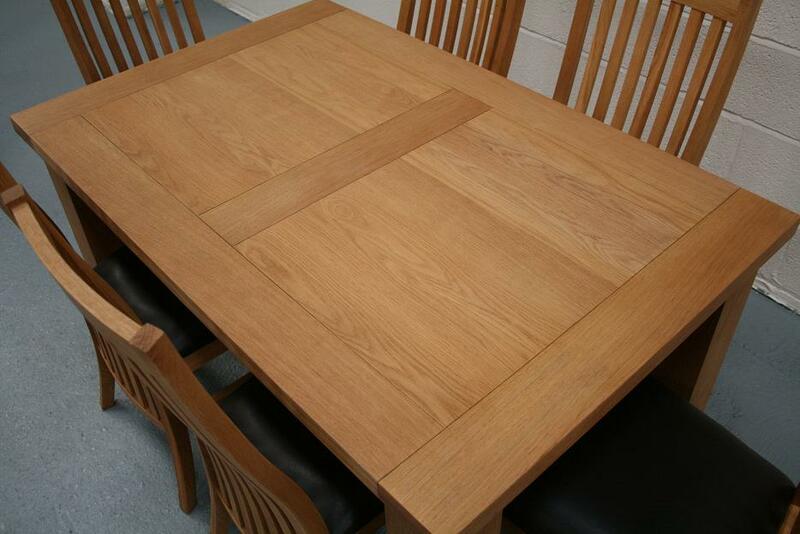 Cambridge Oak Table and benches. 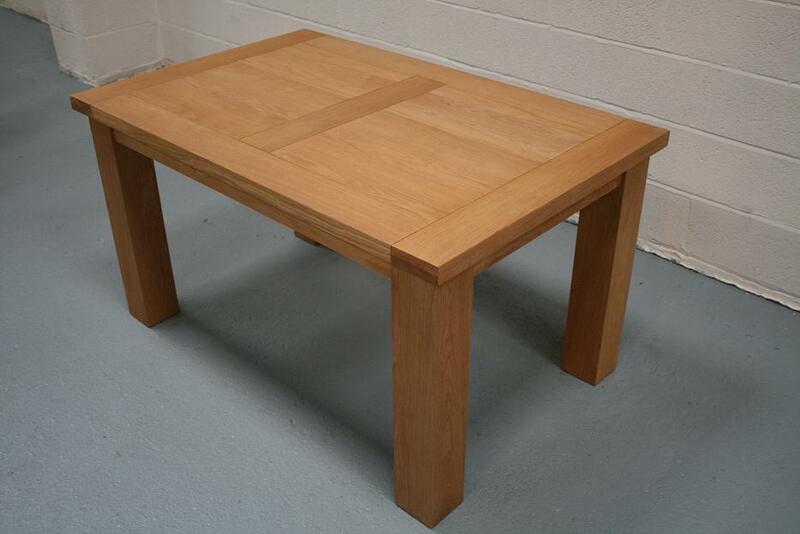 Buy this 1.8m table size for just £299. 1.4m size £249. Crazy prices for a limited period to clear some of the first stock. Premium quality at a budget price. 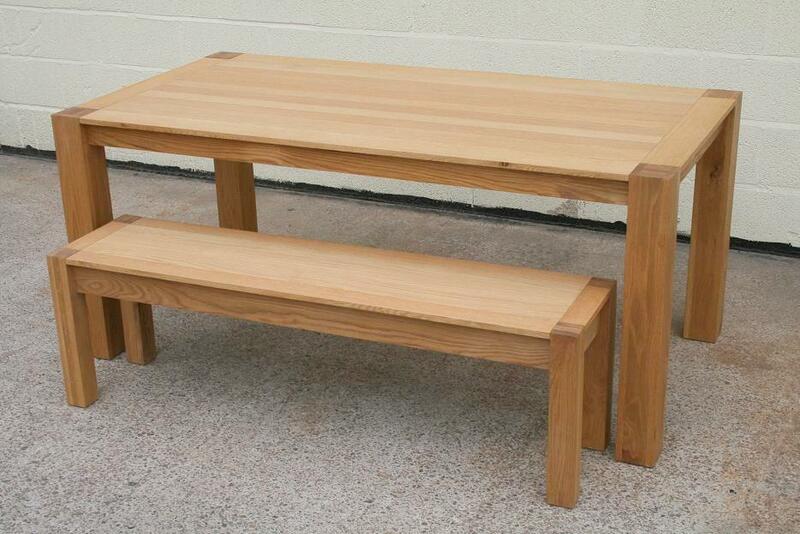 Buy a 95cm long bench in this stunning new design for just £119.